The world of e-cigarettes is changing so fast that we have to update some tutorials regularly. Today we will focus on the new vapers. You! Yes you who join us in a wonderful world without tobacco, you wonder what to choose as material to start well? Vapoteurs.net gives you his opinion on the material to choose in this month of June 2017 so as not to miss his initiation in the vape! 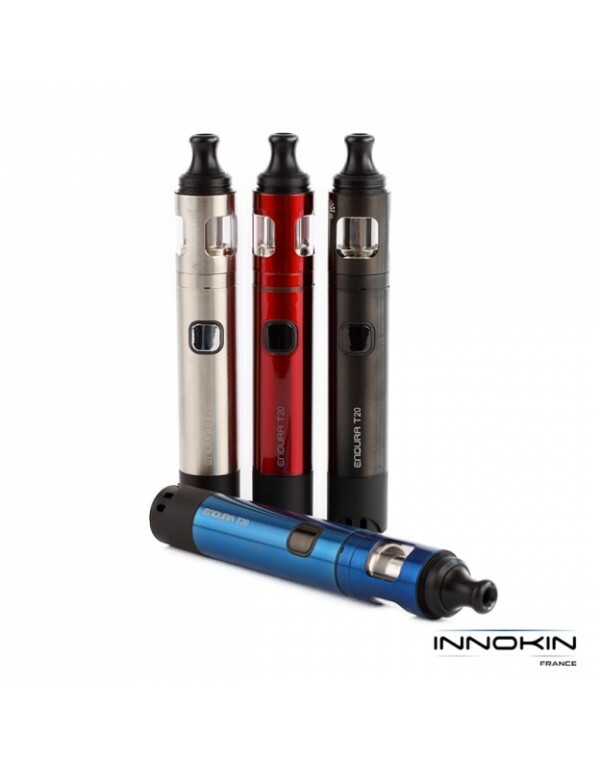 The new Endura T20 Kit Innokin offers a perfect vape to start the electronic cigarette. A vape a bit more airy than with the Endura T18, but theEndura T20 remains a kit accessible and simple to use. Consisting of a rechargeable battery and its clearomizer Prism T20, the Endura T20 Kit vape in 3 clicks and has an airtight cap that allows you to take your electronic cigarette without fear of liquid leaks. This little kit is clearly our favorite writing! You will find it at the affordable price of 30 Euros approx. The Zelos 50W kit consists of a built-in 2500mAh battery delivering up to 50W power and Nautilus 2 with 2ml capacity. Resistors are particularly suitable for beginners and the grip is simple. If you are looking for a small kit that works well, this one should suit you. 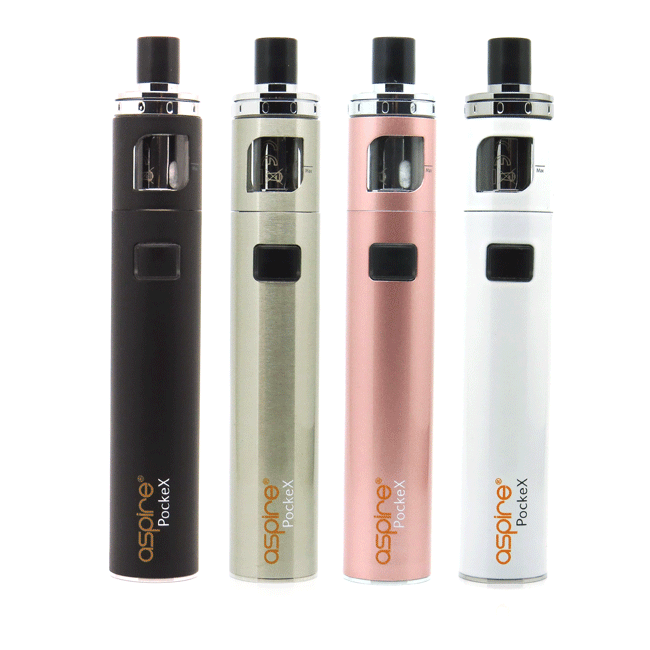 La PockeX Aspire is an electronic cigarette of great simplicity but with excellent vape qualities. No adjustment is needed, the PockeX takes care of everything and has a good autonomy thanks to its integrated battery of 1500mAh. The PockeX kit contains a micro USB cable for charging and 2 resistors 0.6 ohms. Available now / Price : From 23 to 30 Euros according to the shop. 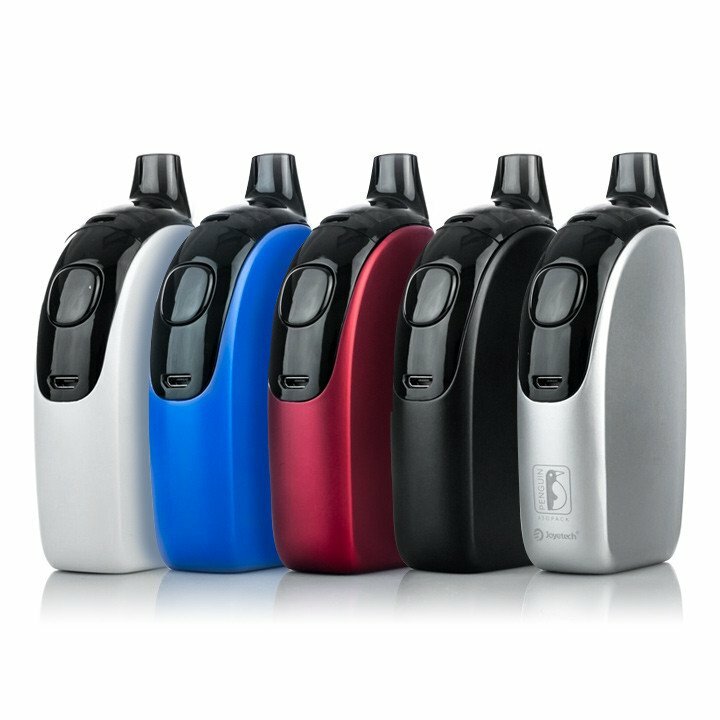 ATOPACK PENGUIN BY JOYETECH: A KIT A LITTLE ABOUTI WITH DIRECT INHALATION. e Atopack Penguin Kit is an electronic cigarette of the latest generation that will suit both experienced vapers for its vape qualities, as novice vapers who seek a model easy to access and space-saving. TheAtopack Penguinhas a very ergonomic line, resistors JVIC in 0.25 ohm and 0.60 ohm to match your type of vape. TheAtopack Penguin it is also a rechargeable 2000mAh battery and a XXL 8,8 ml tank easily replaceable if you want to change e-liquid. Available now / Price : From 30 to 35 Euros according to the shop. This "Bo One" by Jwell works very well and will be perfect for people who do not want to take the lead. 10 cm. This is the place you will need to enter the Bô ecosystem. 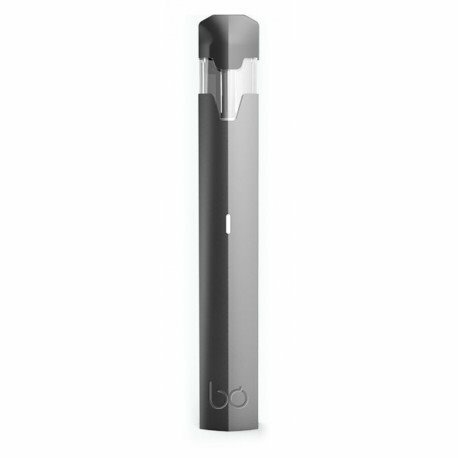 Ultra-portable, with only 22 gr, the Bô One will find its place in all pockets for vaping in peace. 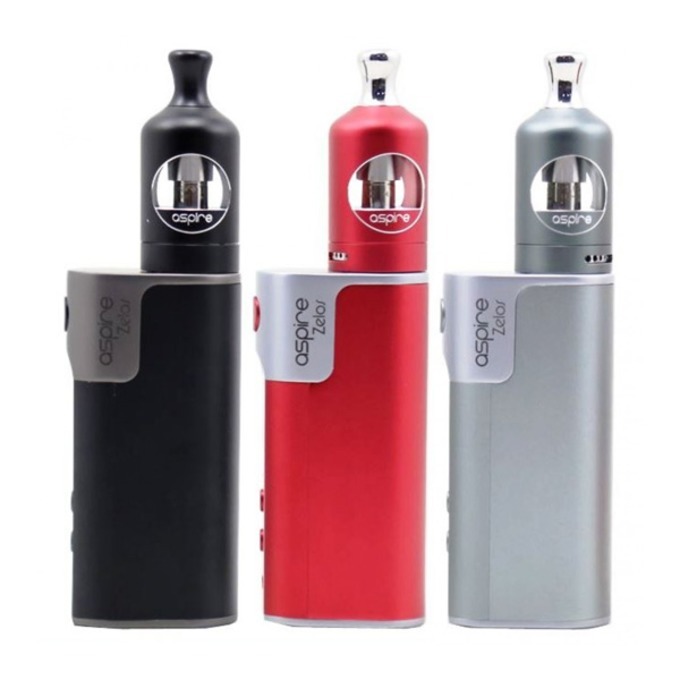 Its simple and classy design integrates a 1,5 ml tank and a 380 mah battery. MY VON EARL: THE AUSTRIAN CIGALIKE PRODUCED BY THE VAPE INDUSTRY! A simple 350mAh battery, a closed system with 0mg / 9mg / 18mg cartridges to choose from, the My Von Earl is an effective cigalike that offers total discretion. A nice design and a simple system makes this My Von Earl kit a good option for first-time buyers.